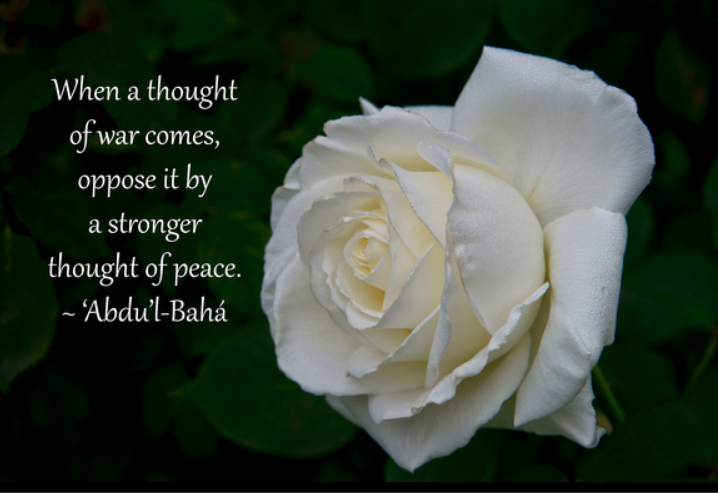 This entry was posted in Today's Quote and tagged peace, war. Bookmark the permalink. What about a thought of revolution? Respectful question: Can a revolution be an act of peace?